How To Report An eBay Buyer? Unfortunately, not all e-commerce stories end up in a positive way. 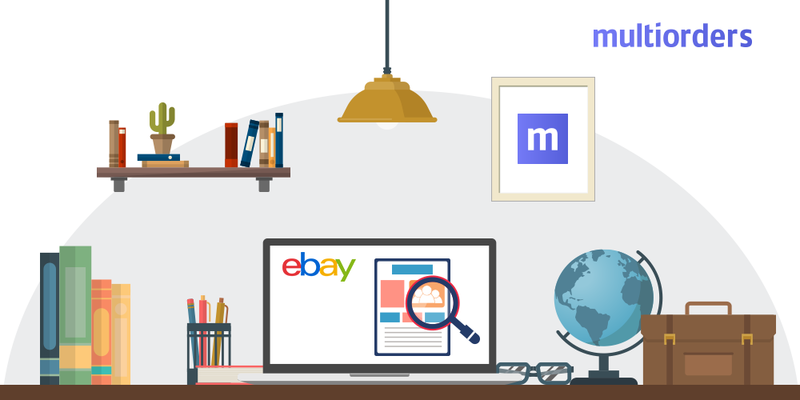 As a professional eBay seller, you might have already faced cases, where the buyer is the dishonest one. For example, if you sent an item to your customer before receiving a payment, later they can simply refuse to be charged. In this situation, they could also refrain from shipping that item back. Or they were rude and intractable. Also, if you see that buyers are working against eBay rules. 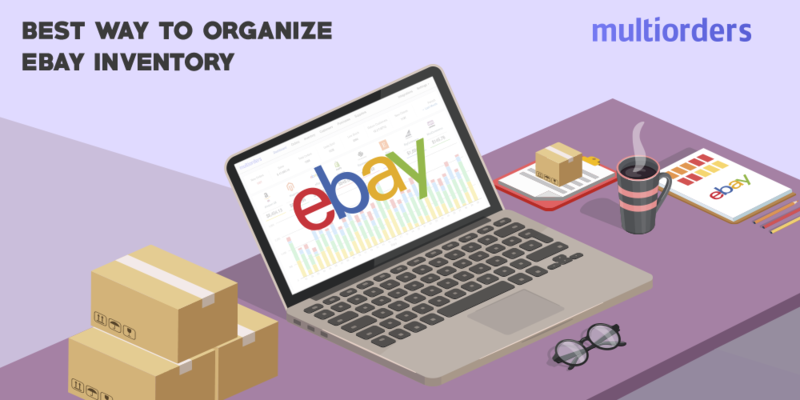 Because these reasons are enough for you to report an eBay buyer, we gathered all the necessary information on how to do it. 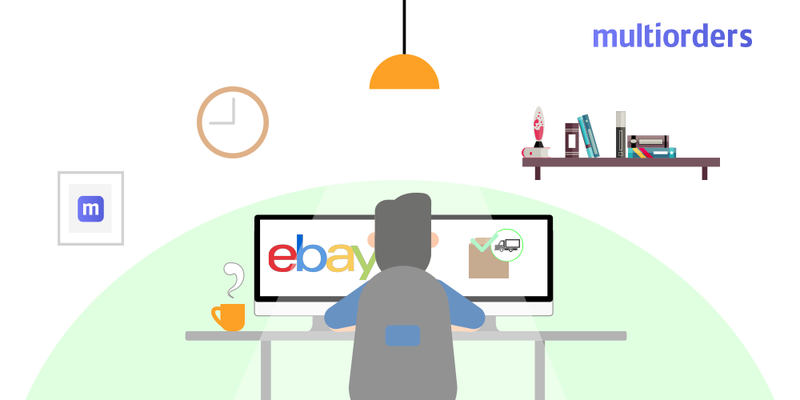 When should you report an eBay buyer? 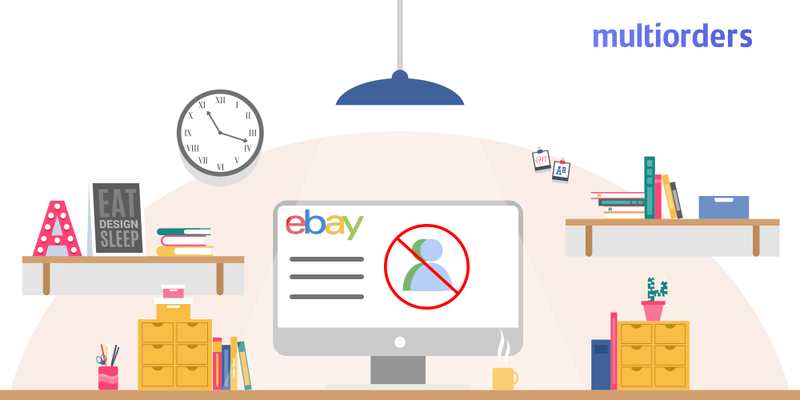 There are a few actions that are considered against eBay rules. If you see that somebody is performing them you should report that buyer to eBay. In order to report an eBay buyer, go to My eBay. After that click on the Sold Items list and in the drop-down menu select the Report buyer option. 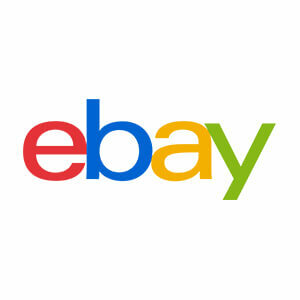 The buyer didn't pay - try to open an unpaid item case and eBay will cancel the transaction. Also, they will give back your listing fees and re-list the item. The buyer asks for a refund - first, you need to try to communicate with them and sort things out yourself. If you are unable to do that, then ask eBay team to help you out. 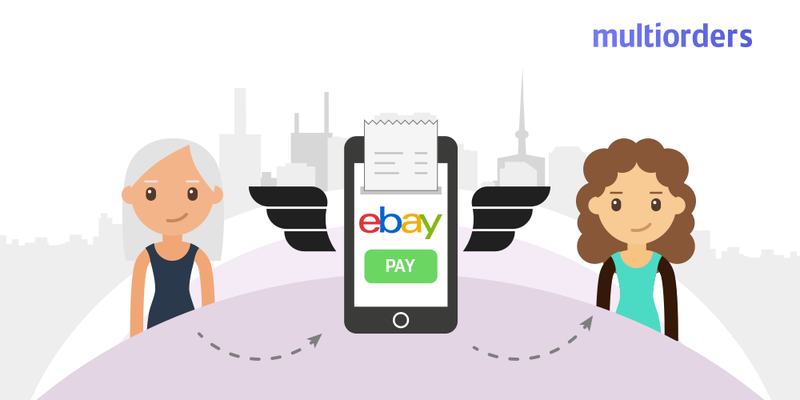 How To Send A Payment Request On eBay? How To Mark eBay Item As Shipped?